The Vermont soda excise tax that was proposed this session has failed to make it out of committee. The 2 cent per ounce tax on sugar-sweetened beverages would have added up to 136 percent on to the price of a store brand two-liter soda. From a policy perspective, this is good news, as 63 percent of Americans alreadyactively avoid soda in their diet, and studies show that people are likely to just add calories from other sources if they cut calories from soft drinks. Vermont also has one of the lowest obesity rates in the country. 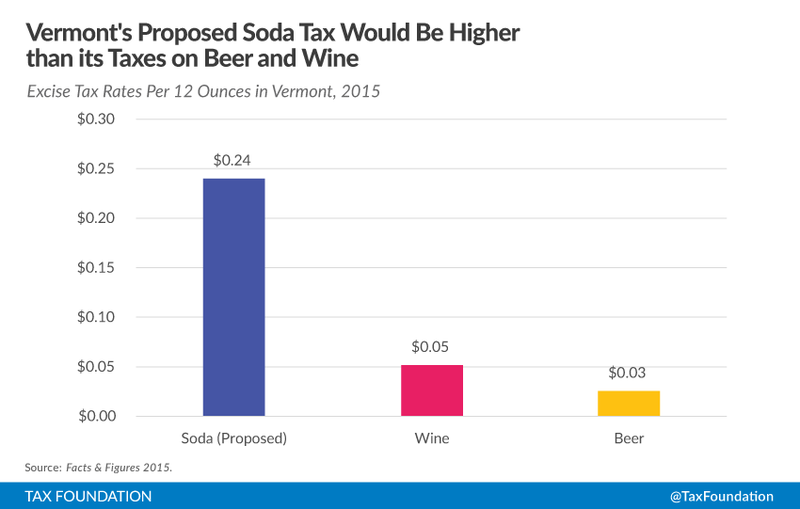 The real scandal here is that the rate that Vermont was considering would tax soda at higher rates than the state currently taxes beer and wine. This observation is an especially big problem because Vermont is a northeastern state. Because of the very close geographical proximity of the states in that part of the country, cross-state travel is part of most people’s daily life. 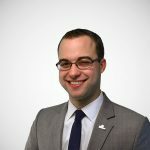 Many Rhode Islanders work in Massachusetts, plenty of Connecticut residents commute into New York, andeveryone in Vermont does their liquor and cigarette shopping in bordering New Hampshire. This last phenomenon is caused entirely by public policy differences. New Hampshire goes without a retail sales tax while Vermont has a tax of 6 percent. New Hampshire taxes cigarettes at $1.78 per pack while Vermont taxes them almost a dollar more, at $2.75. New Hampshire has state-run liquor stores, but the prices are set so low that the taxes are virtually zero, whereas Vermont taxes liquor at $7.68 per gallon. These things all add up, and as a result, even though I-91 runs up the Vermont side of the Connecticut River, all the retail opens up on the New Hampshire side. Over time, it hasn’t just been liquor and cigarette stores either. Since the late 1950s, overall per capita sales in border counties in New Hampshire have tripled, while per capita sales in border counties in Vermont have stayed the same. All of this will affect the “success” of a soda tax bill, if it crops up again (legislators have been talking about it for a couple of years now). If the goal is to reduce obesity, folks in border counties might not even notice, because they already do their shopping in New Hampshire. If the goal is to bring in new revenue, this tax will not deliver as expected, because it’s going to push more commerce across the state line. In the end though, the real question here is one of personal choice. If you think people should be able to decide what they put into their bodies, this legislation might be offensive to you. Coincidentally, Vermont will also consider legislation to legalize marijuana next legislative session. It will be interesting to see if any legislators vote both to legalize that product, but also to tax soda.